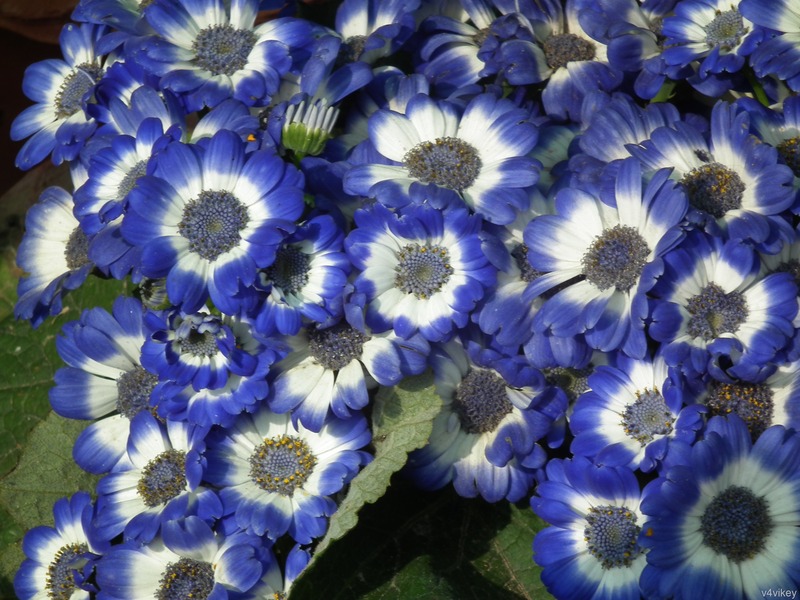 Cineraria plants are beautiful small flowering plants that are available during the late winter and early spring. 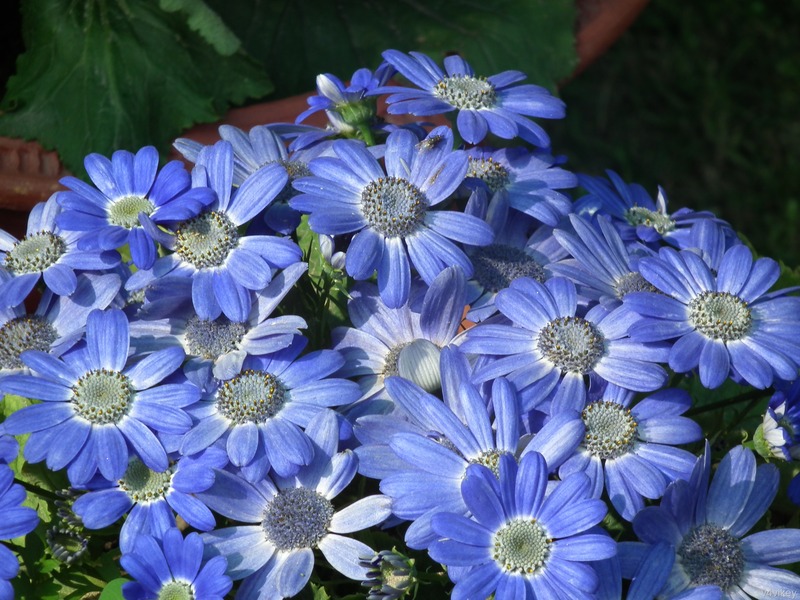 The compact Cineraria plant has tight bunches of petite daisy like flowers surrounded by large dark green leaves. Cineraria flowers can be of many colors red, white, blue, or purple. 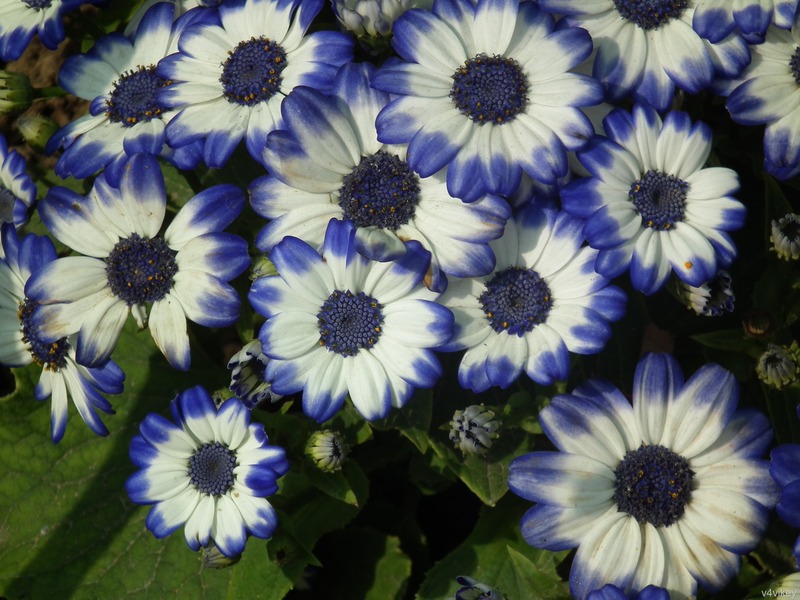 Each Cineraria flower has an “eye” in the middle surrounded by a small white ring. This entry was posted in Flowers Wallpapers, Photography and Wallpapers and tagged Blue, carrot, Cineraria, Cineraria flowers, Color, Colourful Cineraria, Cream, Daisy flowers, different, Flower, flowers, gardening, Images, nature, Photography, pictures, types of Cineraria Flower, varieties of Cineraria flower, variety, White. 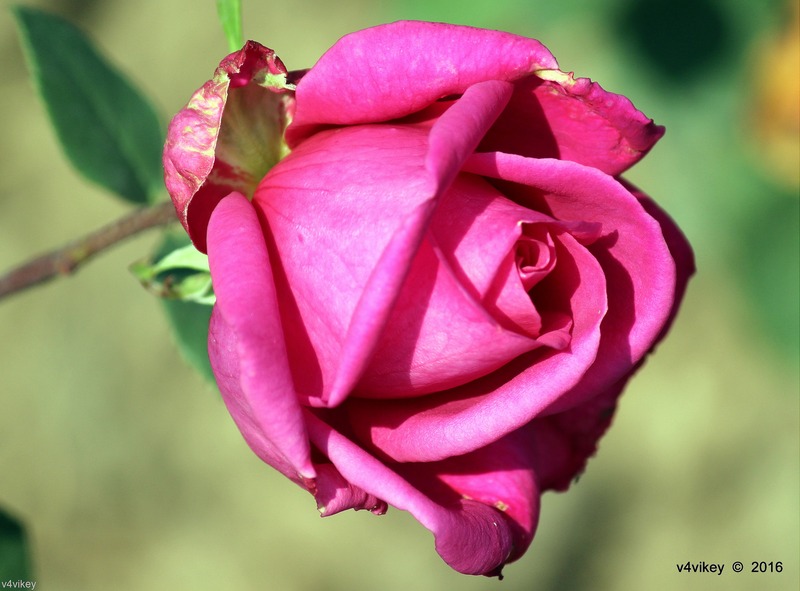 This entry was posted in Flowers Wallpapers, Photography and Wallpapers and tagged Beautiful, Blue, Cineraria Flower, Cineraria Flower Images, Color, colour, Colourful Cineraria, colours of Cineraria Flower, Cream, Daisy flowers, different, different Cineraria Flower, Flower, flowers, gardening, Images, nature, Photography, pictures, types of Cineraria Flower, varieties of Cineraria flower, variety, White. Daisies most beautiful flowers in the floral world.Daisy has composite flower that consists of large number of small flowers, called florets. Ray florets form outer part of the flower and they look like typical petals. 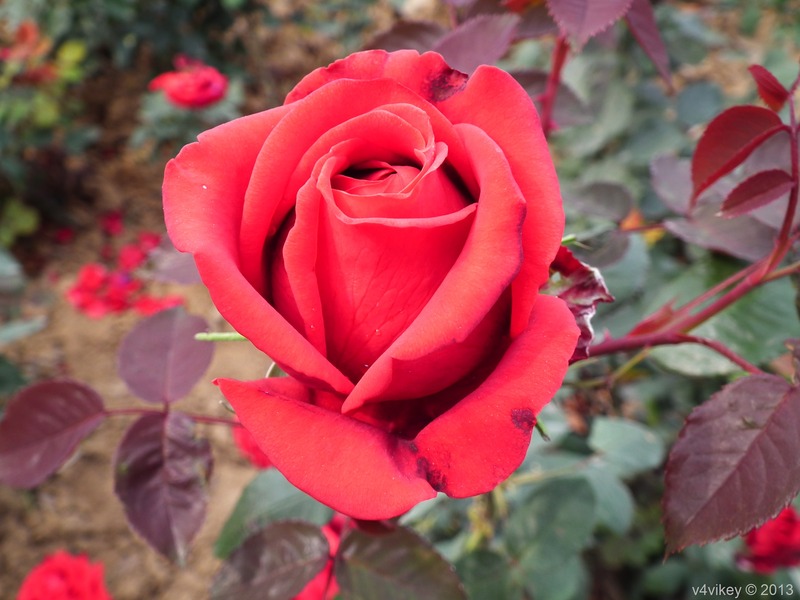 Disk florets are located at the center of the flower; they are small and have tubular shape. There are around 4000 species of daisies that differ in size, shape, color and type of habitat. 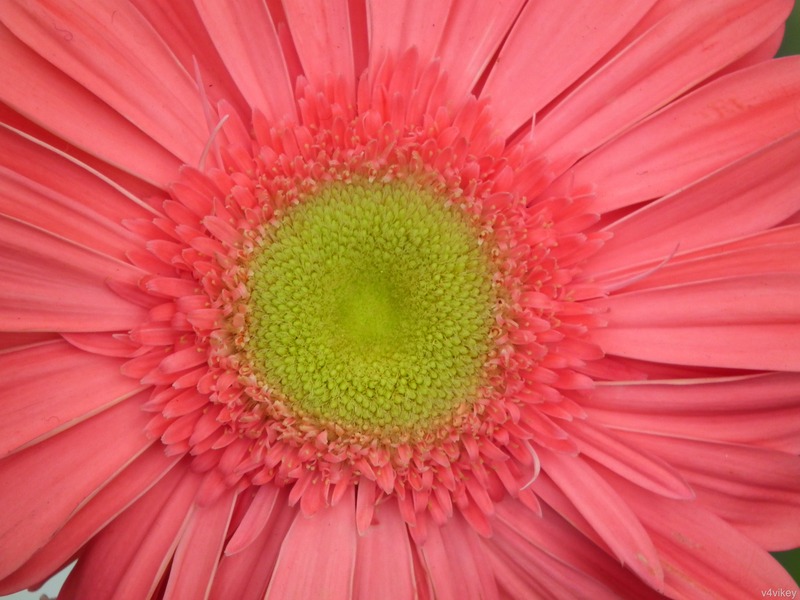 The most popular types of daisies are Marguerite daisy, Gloriosa daisy, Shasta daisies, African daisy and Gerber daisy. This entry was posted in Flowers Wallpapers and tagged African Daisy flower, Barberton Daisy, Blue Daisy, Butter Daisy, Crown-Daisy, Dahlberg Daisy, Daisy flowers, Different colors of Daisy, flowers, Flowers Wallpapers, Gerbera daisy, Giant Daisy, Gloriosa Daisy, Kingfisher Daisy, Lazy Daisy, Livingstone Daisy, Michaelmas Daisy, Nippon Oxeye Daisy, Ox-eye Daisy, Painted Daisy, Paris Daisy, Photography, Prairie Daisy, Shasta Daisy, Spanish Daisy, Sunshine Daisy, Swan River Daisy, Tahoka Daisy, Tatarian Daisy, Transvaal Daisy, types of daisy, Wallpapers. This entry was posted in Flowers Wallpapers and tagged African Daisy flower, colorful flowers, Daisies, Daisy Flower, Daisy flowers, Daisy Wallpapers, Delight Daisy flower, Different colors of Daisy, Different Types of Daisies, flowers, Flowers Wallpapers, Gerbera Daisies, Lime Color Daisy, Meaning of Gerbera Daisy Flower, Photography, South Carolina Daisy, Wallpapers, Yellow Daisy. 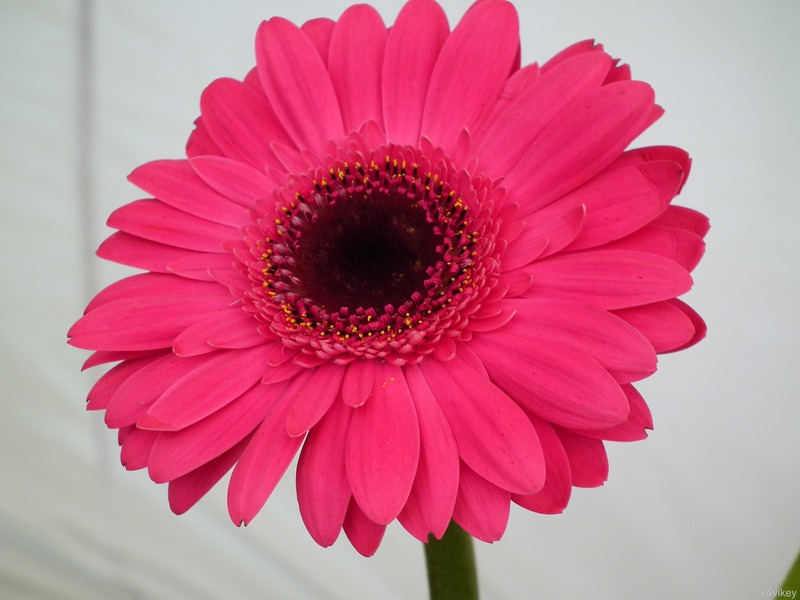 Gerbera daisies (Gerbera jamesonii) are commonly grown for their bright and cheerful daisy-like flowers. 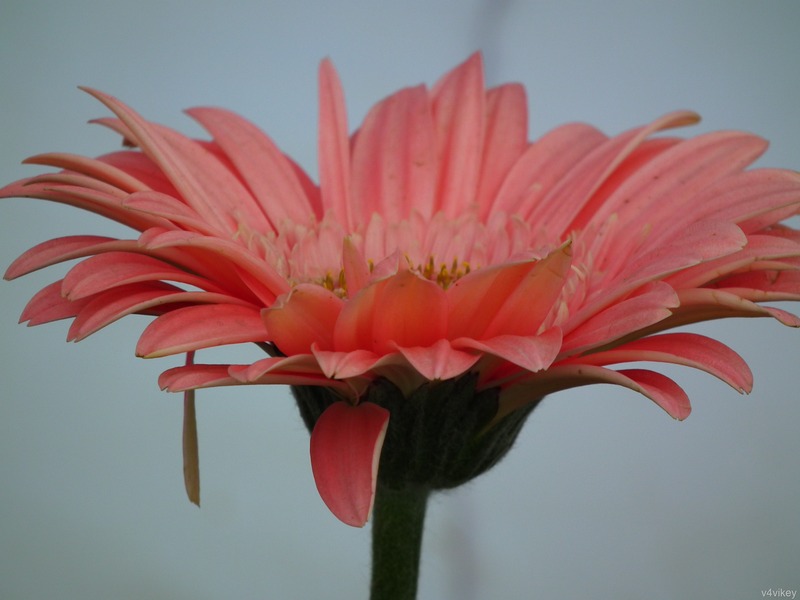 They originate from South Africa and come in various sizes and colors—red, pink, yellow, salmon, orange and white with flower sizes anywhere from 2 to 5 inches across.Gerbera daisies are so perfect they hardly look real. 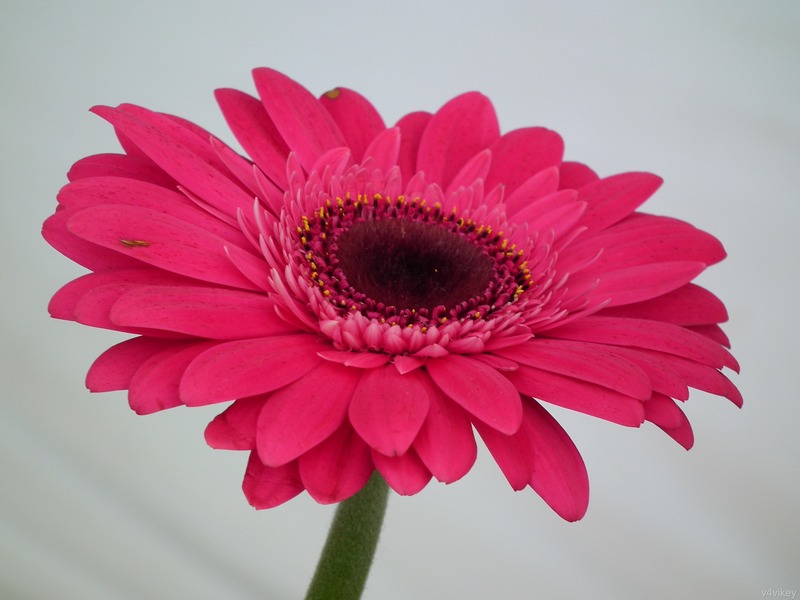 This entry was posted in Flowers Wallpapers and tagged African Daisy flower, Daisies, Daisy Flower, Daisy flowers, Daisy Wallpapers, Dark Pink flowers, Delight Daisy flower, flowers, Flowers Wallpapers, Gerbera Daisies, Photography, Pink Daisy, Red Daisy, South Carolina, Wallpapers. Daisy is the second largest family of flowering plants, in terms of number of species. 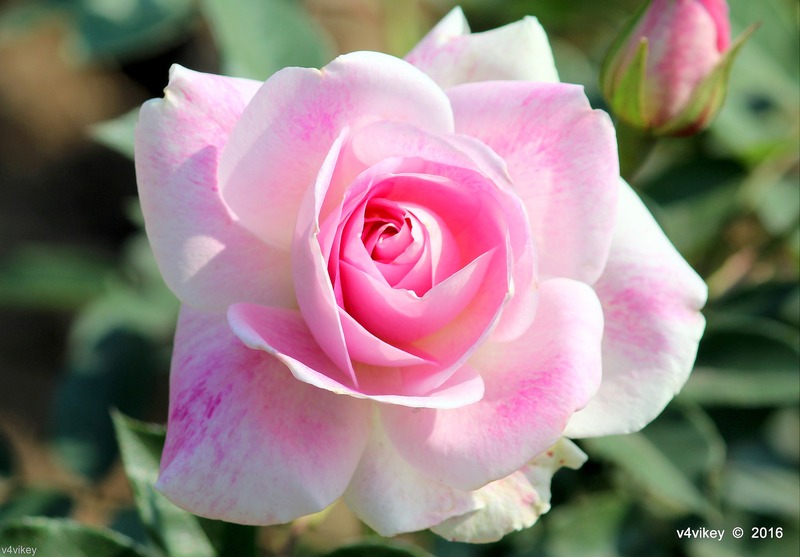 Its plants make up nearly ten percent of all flowering plants on earth, and its arguable as to whether it or the orchid family holds more genera and species. 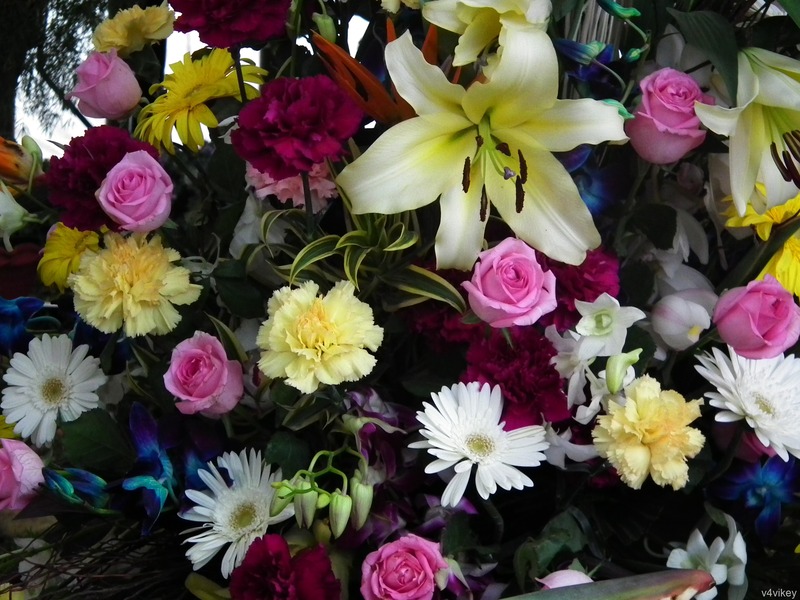 This entry was posted in Flowers Wallpapers and tagged beautiful flowers, Colors of daisies, Daisies, Daisy Flower, Daisy flowers, flower arrangement with daisy flowers, flowers, Flowers Wallpapers, Meanings of daisy flower, peach color daisy photos, Peach color flowers, peach flower photos, Photography, Types of Daisies, Wallpapers, wallpapers of daisy flower. This entry was posted in Flowers Wallpapers and tagged African Daisy flower, Daisies, Daisy Flower, Daisy flowers, Daisy Wallpapers, Dark Pink flowers, Delight Daisy flower, flowers, Flowers Wallpapers, Gerbera Daisies, Growing Daisies, Growing paper daisies, Meaning of Gerbera Daisy Flower, nature wallpapers, Photography, Pink Daisy, Red Daisy, South Carolina Daisy, Wallpapers, What are the Different Colors of Daisy, What are the Different Types of Daisies. Daisies are simple yet sophisticated and are some of the most beautiful flowers in the floral world. Daisies convey cheer and exuberance in spades. 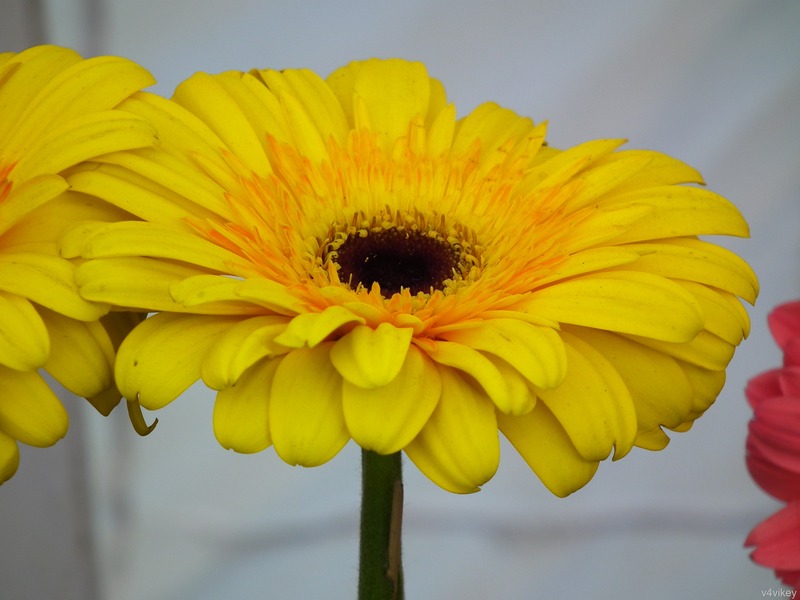 Not surprisingly, daisies are popular both for gifting and growing in gardens. A Daisy symbolizes innocence and purity. It can also symbolize new beginnings. 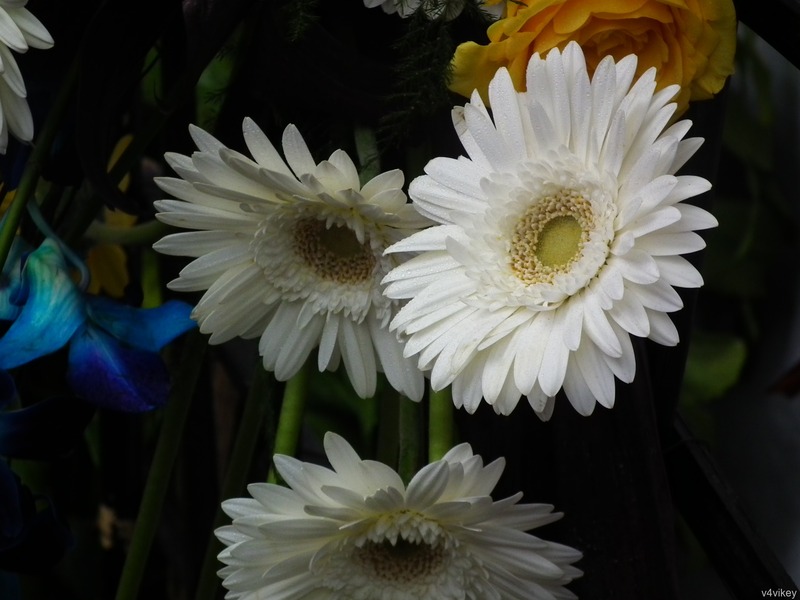 Some of the varieties of Daisies are the white Daisy-like flowers, the Spanish Daisy, Blue Daisy, Lazy Daisy or Prairie Daisy, African Daisy, Michaelmas Daisy, Swan River Daisy, Tatarian Daisy, Painted Daisy, Paris Daisy, Shasta Daisy, Crown-Daisy, Ox-eye Daisy, Nippon Oxeye Daisy, Giant Daisy, African Daisy, Kingfisher Daisy, Sunshine Daisy, Gerbera Daisy, Transvaal Daisy or Barberton Daisy, Tahoka Daisy, Livingstone Daisy, Gloriosa Daisy, Dahlberg Daisy and Butter Daisy. This entry was posted in Flowers Wallpapers and tagged African Daisy flower, Barberton Daisy, Blue Daisy, Butter Daisy, Crown-Daisy, Dahlberg Daisy, Daisy Flower, Daisy flowers, Different colors of Daisy, flowers, Flowers Wallpapers, Gerbera daisy, Giant Daisy, Gloriosa Daisy, Kingfisher Daisy, Lazy Daisy, Livingstone Daisy, Michaelmas Daisy, nature wallpapers, Nippon Oxeye Daisy, Ox-eye Daisy, Painted Daisy, Paris Daisy, Photography, Prairie Daisy, Shasta Daisy, Spanish Daisy, Sunshine Daisy, Swan River Daisy, Tahoka Daisy, Tatarian Daisy, Transvaal Daisy, types of daisy, Wallpapers.